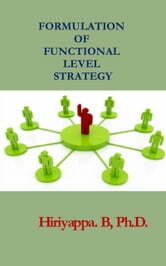 Formulation of Functional Level Strategy offers a practical, fact-based approach to explain how enterprises formulate marketing, financial, production, logistics and human resources strategy. This book is specially designed for those who are the students of Business, MBA, PGDM & Executives. 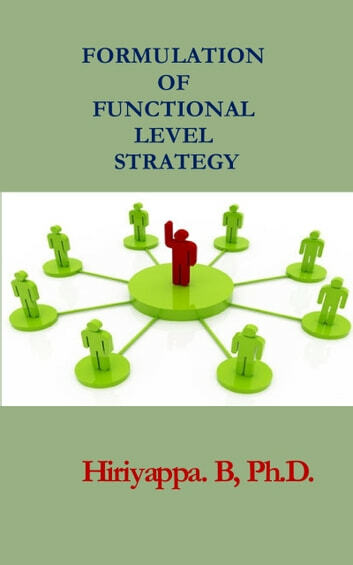 IT management, middle-level managers across the management consultant and business executives seeking to excel in the formulation of functional strategy in business.